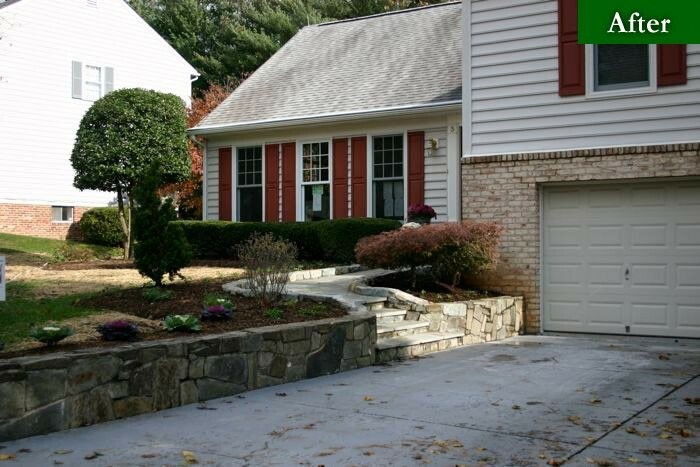 Retaining Walls Stop Flooding – Greenstone Landscape Inc. Sometimes we see weather alerts for possible flash flooding. If you see those in your area, are you protected? You might have flood insurance, but that will only help with costs after a flood is in your house. Why not build retaining walls and keep your house from being flooded?Usually, we build retaining walls to stop erosion and keep soil in place. However, we can also build retaining walls to help move the water away from your house. How will we do this? First, we will look at your landscaping and find out where the water goes. If it goes towards your house, then we can map out where to build a wall that will move the water away from your house. Second, we will add some elevation to the land near your house to help move the water toward the wall. Third, we will give you a plan for adding flowers and lighting to this beautiful wall to enhance the look in your landscape. We are not talking about a six-foot wall, but a wall that is just high enough to direct water through your landscape. Think of it as building a multi-purpose wall to add to your landscape. When there aren’t torrential rains, it becomes a place to sit and enjoy the fire pit, or a great backdrop to your favorite flowers. When there is heavy rain, it becomes the bank of a small stream of water that is moving away from your house. So, during this season of possible flash flooding, contact us and let’s talk about possibilities.